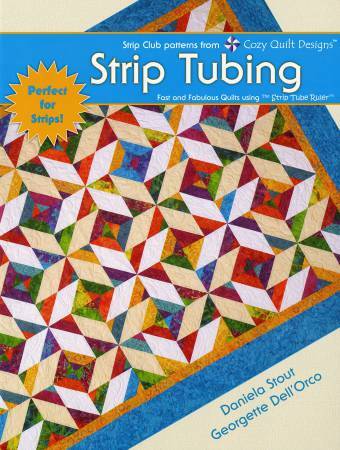 Strip Tubing by Cozy Quilt Designs CQD04006. This book features the Strip Tube Ruler. sew the sets together into tubes, then cut out triangles that open to squares. It's that easy! And best of all, the technique is perfect for strips! 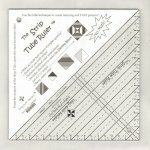 instructions on this fabulous technique, Strip Tubing is a terrific addition to your quilting library.